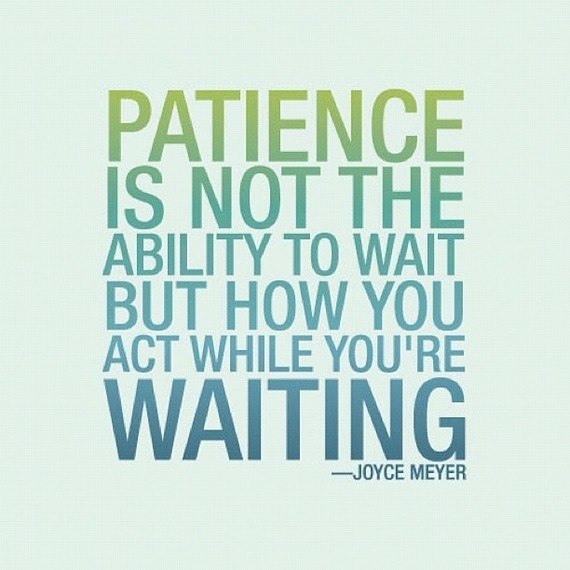 In my deliberateness to practice more blatant acts of kindness, I am also practicing patience. I’ve decided that doing so helps me stay focused on being kind to people because living in a city with constant motion and scads of people, it is often difficult to be patient. I’m hoping that I keep these practices going because today I found it hard! I know everyday is different, and hopefully tomorrow will be better! If there’s something you do that I should add to my list and try out, let me know! ← Why Do We Apologize When We Cry?